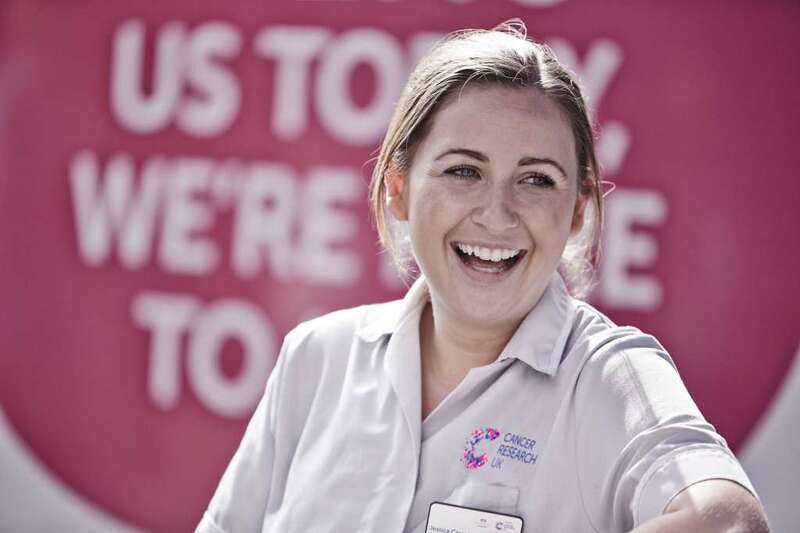 The aim of Cancer Research UK is very simple – to bring forward the day when all cancers are cured. One in every two of us will be diagnosed with cancer in our lifetimes. But, thanks to research, survival has doubled in the last forty years to 2 in 4 people surviving their disease. Cancer Research UK’s ambition is to accelerate progress even further and see 3 in 4 people survive their disease by 2034. With your help, Cancer Research UK can continue to fund research into all types of cancer, to find kinder treatments and cures that will help us beat cancer sooner. Empowering providers, commissioners, payors, investors and regulators for over 30 years to understand their markets, access their customers, increase profitability and deliver better quality care through market intelligence, consulting and data solutions.